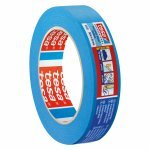 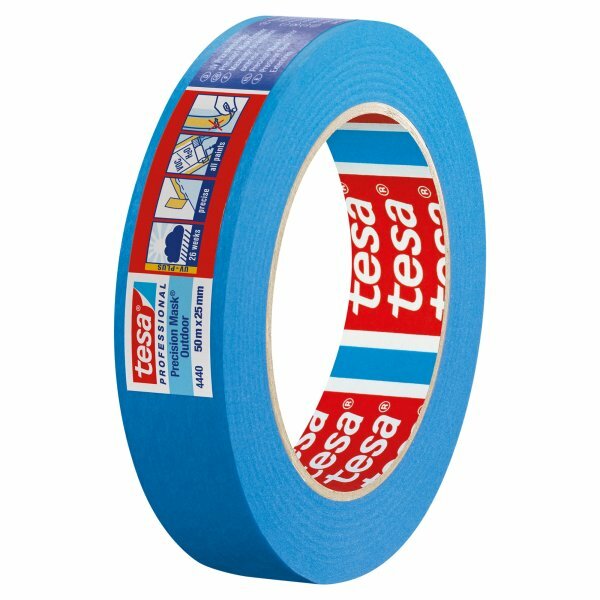 High grade paper masking tape for precise and flat paint edges outdoors. 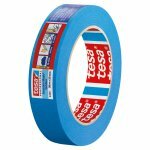 tesa® 4440 Precision Mask® Outdoor is a high grade paper masking tape for precise and flat paint edges outdoors. 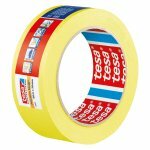 It consists of an extra-thin and strong paper backing coated with an UV resistant adhesive. 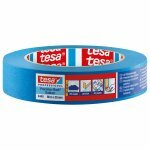 It is especially designed to suit for a variety of outdoor applications on different kinds of surfaces.